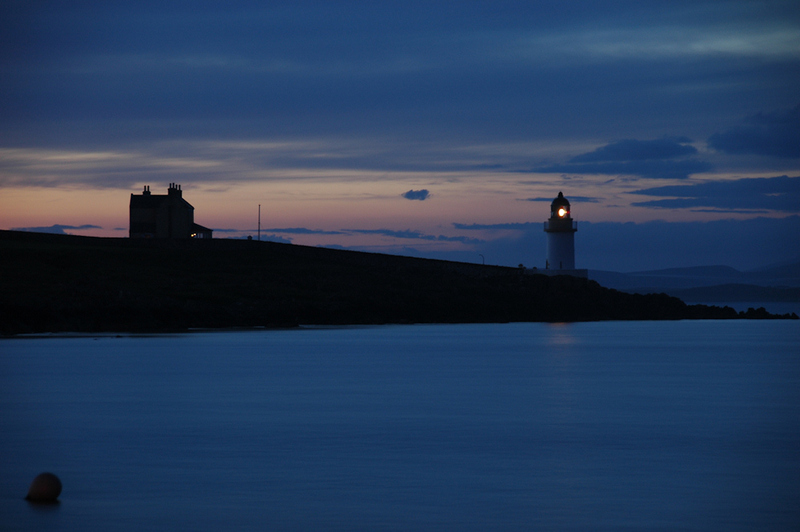 The very last light of the gloaming at the Loch Indaal lighthouse, seen from Port Charlotte pier. A wonderful June night on Islay. This entry was posted in Cloudy Weather, Landscape, Lighthouses, Night, Repost, Sea Loch and tagged Islay, Loch Indaal, Port Charlotte by Armin Grewe. Bookmark the permalink.